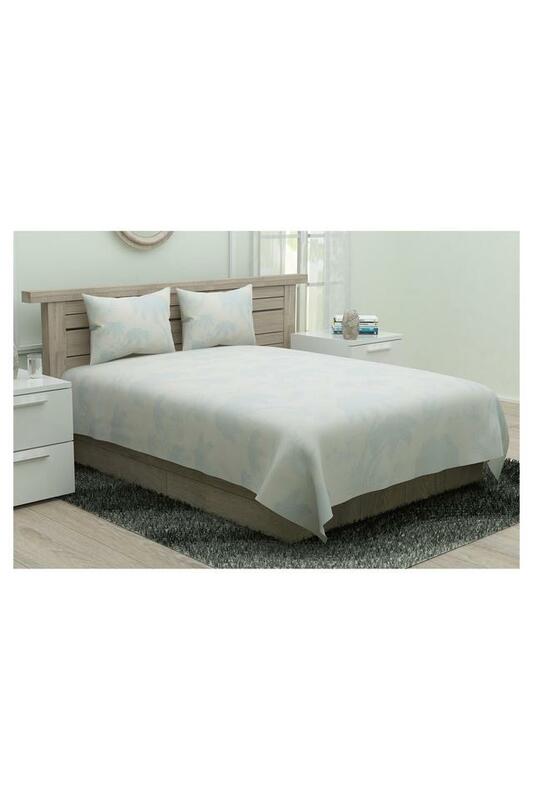 Crafted from a good quality material, this bed sheet with pillow cover set will ensure a comfortable touch on your skin, every time you make your mind up for some rest. It flaunts a nice print pattern along with a distinct design, which adds to its allure. 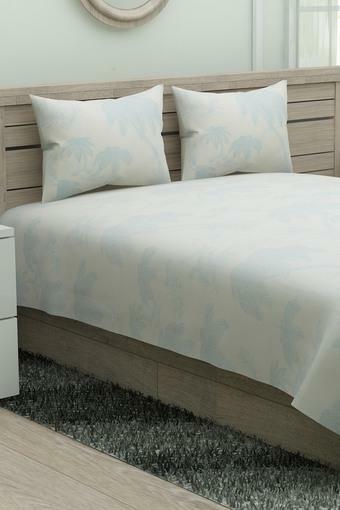 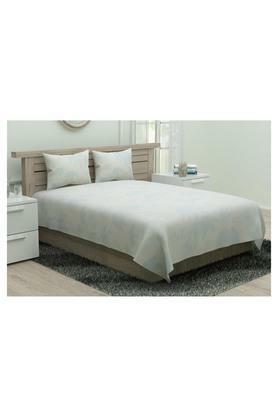 Add a tinge of class to your bedroom with this bed sheet with pillow cover set from the house of Spaces.